“Feel The Difference” A properly maintained heating and cooling system can make in your indoor environment! Our company provides you with the best possible solutions to fit your budget and meet your homes unique comfort needs. Whether it’s service, installation, maintenance agreements or you just need to talk with a professional about your system we are here for you. 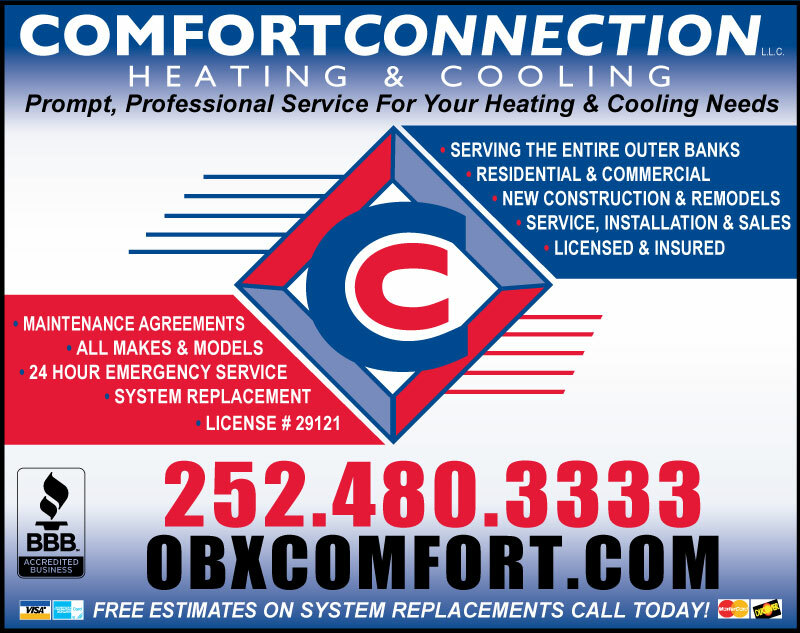 Comfort Connection is locally owned and operated. Rich Johnson is the owner/manager of the company. He was raised here locally on the Outer Banks and has been here for over thirty years, he knows how important it is to be reputable and provide good honest services. 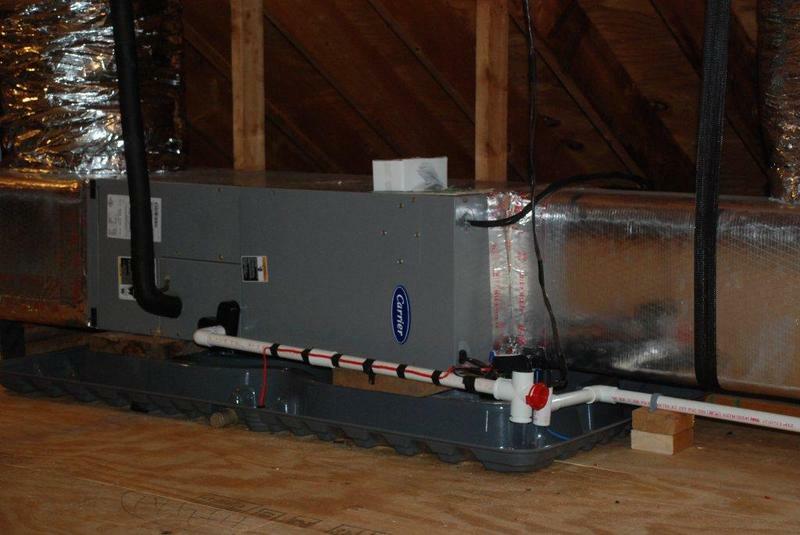 Our company wants to bring the best possible heating & cooling services to your home. We operate under an H3 Class 1 state license to bring full residential and light commercial services to you. 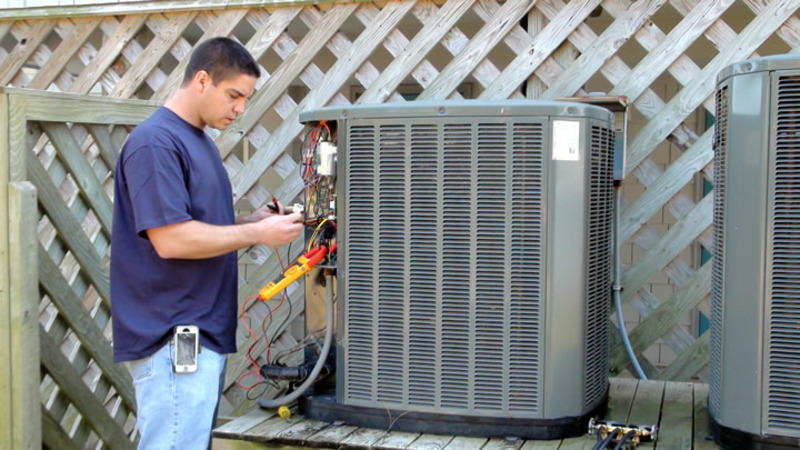 The staff here at comfort connection is very friendly and we have qualified service technicians & installers that respect you and your property. Honest, affordable, friendly, dependable, responsible. Comfort Connection is the best!